Original thread title: How to style the Configurable List widget the same with this one? The table you're referring to is actually a matrix table. It is found under the Survey tools. 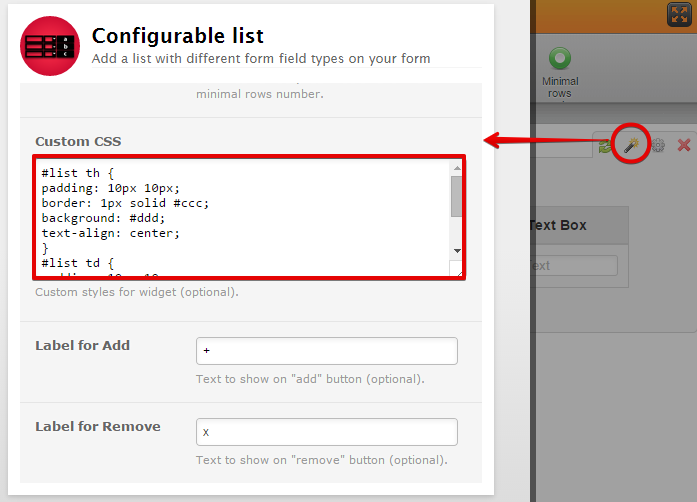 In order for the configurable list widget to look like the matrix table style, you need to apply some custom css on it. 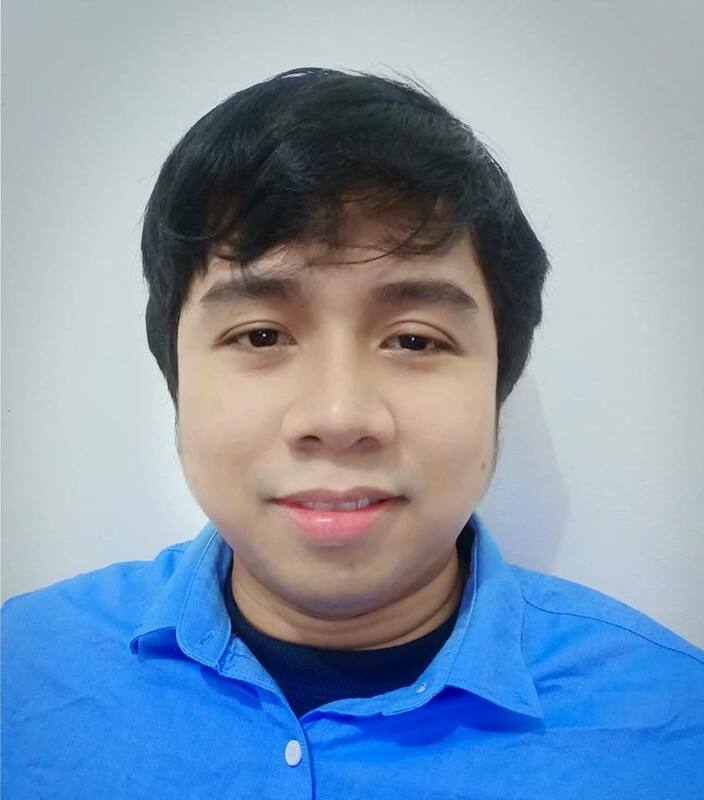 Here's the css code that I've created, please try it. You need to paste this css code inside the widget itself. Select the configurable list widget then click the wizard icon. The widget settings will pop up, scroll down and you should see where you can put custom css. Here's a demo form and how it should look like. Hope this works for you. Let us know if you need any help.